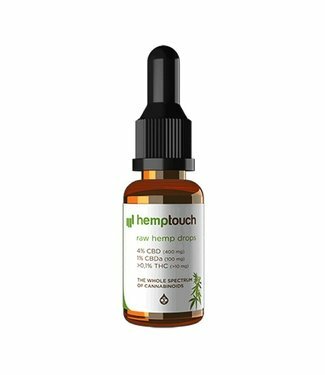 Hemptouch CBD Oil Raw 5% is produced with the purest CBD ext.. Looking to buy CBD Oil? You came to the right place! We have the widest range of the best Raw CBD Oil, Full Spectrum CBD Oil and Pure CBD Oil. The biggest online hemp platform in the Netherlands. This way you can easily and quickly compare all types of CBD Oil on price / quality ratio and composition. The quality of the products we offer are all guaranteed. 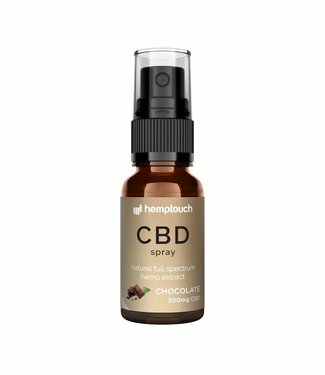 We only sell the CBD Oil from leading brands. 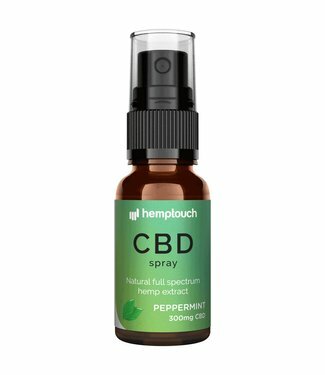 Only the best CBD Oil is good enough, but the prices, these are often very diverse! 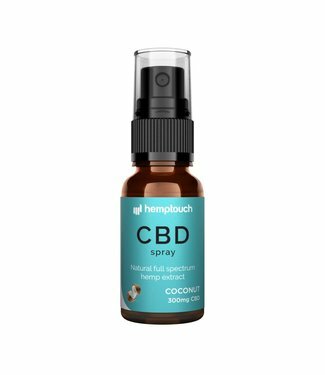 Often several reputable brands have the same type of CBD Oil with almost the same composition. This isn't neccesarily a bad thing! We sell them all.. So that in the end you will know for sure that you ultimately made the best choice in CBD Oil!